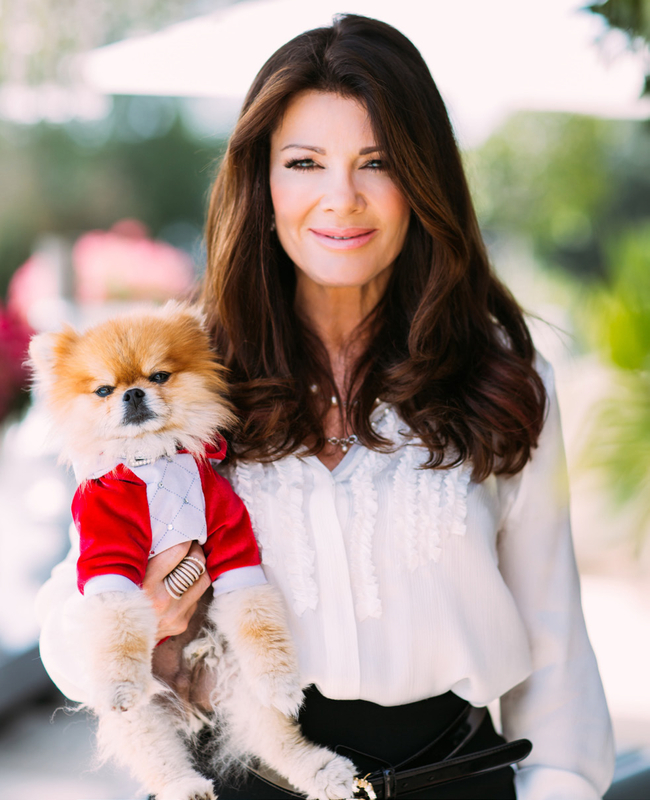 Businesswoman, TV personality, author, and philanthropist, Lisa Vanderpump hails from London, England. Lisa and her husband Ken Todd have been entrenched in the restaurant and nightclub industry since they started their partnership over 30 years ago. Their three very successful restaurants in Los Angeles are just a peek into their joint ventures. Lisa Vanderpump has most recently become known for the hit Bravo TV series, “The Real Housewives of Beverly Hills.” Her unique mix of sparkling glamour and down-to-earth style has appealed to thousands of viewers. endeavor PUMP. 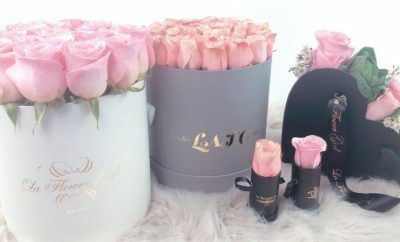 Lisa has started her own tabletop collection “Vanderpump Beverly Hills,” created her Vanderpump Estate Jewelry Collection, a pet accessories line at VanderpumpPets.com and has her signature Vanderpump Vodka and LVP Sangria in retail and on-premise outlets both domestically and internationally. Most importantly, Lisa’s philanthropic ventures are extremely close to her heart. In October 2015, Vanderpump organized a peaceful protest march against The Yulin Dog Meat Festival and launched StopYulinForever.org. domestic level, which opens the doors to itsfirst rescue and adoption center this month. Lisa and Ken have been married for 32 years and have two children. Lisa has a great passion for life and she has tried to instill that in her children; Pandora 30 and Max 25. As Lisa said, “I’ve really adored being a mother; my children have grown so I’ve filled my nest with 8 four legged furry friends. They are the loves of my life.” Lisa and Ken currently reside in Beverly Hills with their 2 miniature ponies, 8 dogs, 7 swans and a variety of other animals.